It has been a wild April on the Lone Star State recruiting front. In the past couple of weeks, a few big time Texans have announced their college intentions, while a few others trimmed their list. 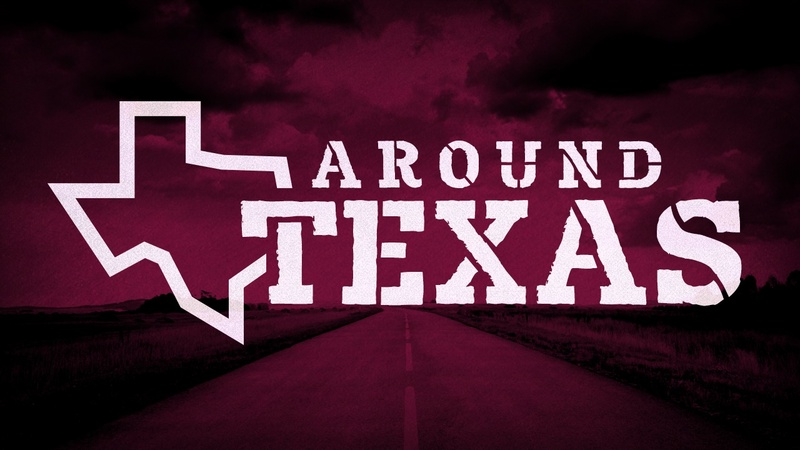 It is time to dive in and take a look at the latest news across the state of Texas. Other key additions – A few other Texans made commitment decisions in recent weeks.